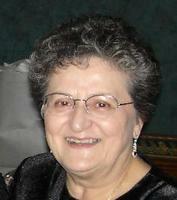 Provide comfort for the family of Mary DiVirgilio with a meaningful gesture of sympathy. Mary T. DiVirgilio, 85 of North Tonawanda on April 12, 2019. Daughter of the late John and Francesca DiVirgilio and sister of the late A. Vincent DiVirgilio. Loving sister of Lucy DiVirgilio, Don (Lori) DiVirgilio and Angie (Joseph) Bernas. Also survived by her sister-in-law Ruth DiVirgilio and many nieces and nephews. Friends received on Tuesday 5-8 P.M. at the Brunner Funeral Home, 156 Robinson St., North Tonawanda. A Mass of Christian Burial will be held at Our Lady of Czestochowa at 9:30 Wednesday morning. Interment will follow at Mt. Olivet Cemetery. Mary was a Floral Designer. She also worked for Durez Chemical Company as well as Hocks and Harlem-Genesee Florists. She was an artist in several medias. Mary was dedicated to her faith and church. Memorials may be made to St. Jude Children’s Hospital, Memphis, TN. 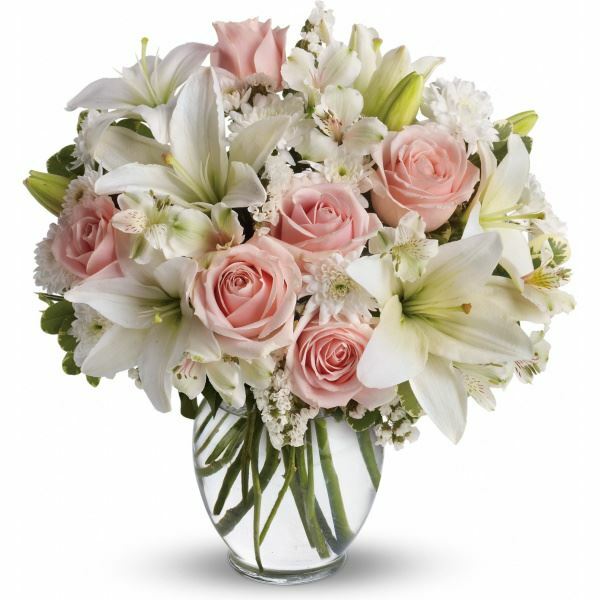 Steve, Tina, Dan, & Gina Baughman sent flowers to the family of Mary T. DiVirgilio. Steve, Tina, Dan, & Gina Baughman purchased flowers for the family of Mary DiVirgilio.